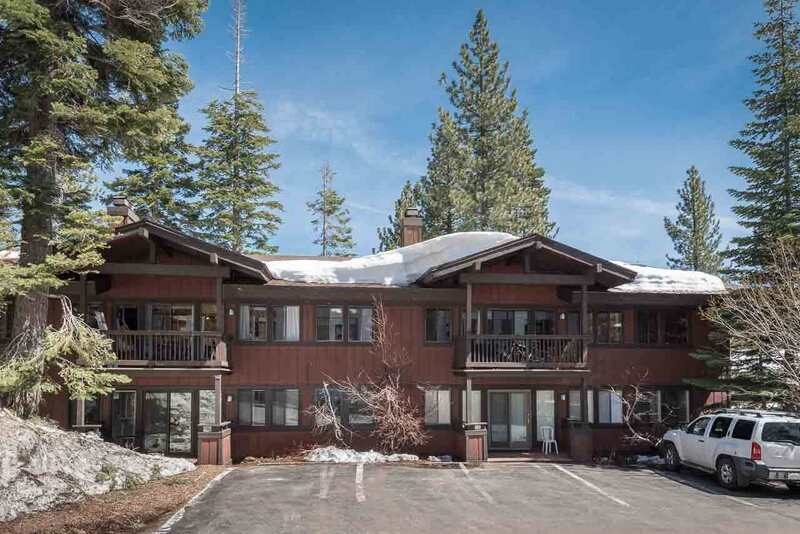 Granlibakken is a charming townhome complex located at the beginning of the West Shore and only minutes from downtown Tahoe City. 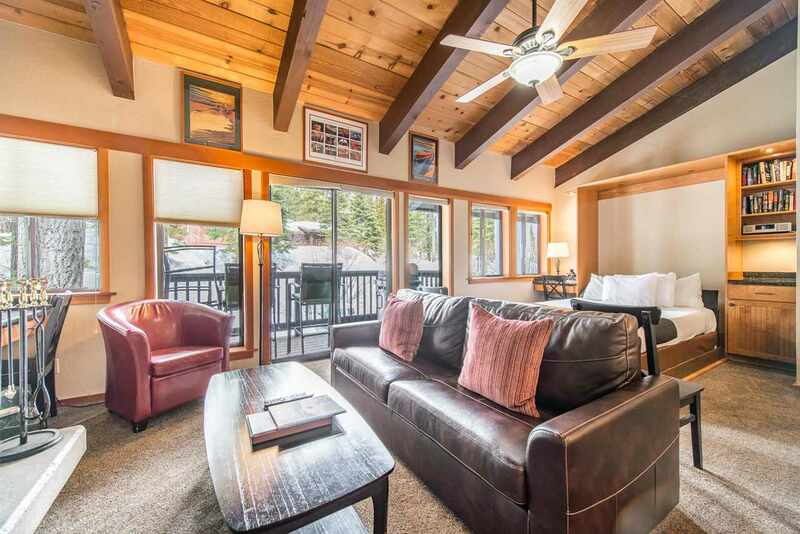 It has its own ski and sledding hill and many activities for its homeowners. It is adjacent to the Tahoe Rim Trail so there are many hiking trails into the Sierra's and along the river where there is also a bike trail.